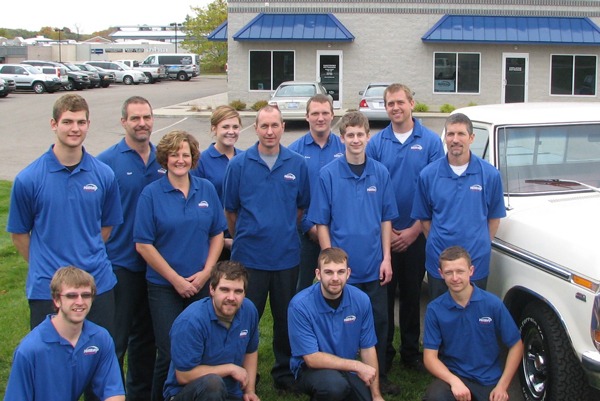 We are a Cooper tire dealer. We strive to make your experience with us as smooth as possible. 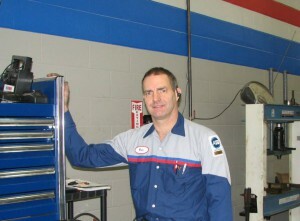 We are a full service shop that can handle a wide range of repairs. Cars are becoming increasingly more complicated. There are many issues that cannot be seen visually. This is why we have invested in state-of-the-art equipment and on-going training to perform accurate diagnostic services. With these tools and the knowledge to understand their data, we can get to the bottom of almost any problem. Let us get to know your vehicle. At Hilltop, we fully understand just how much people rely on their cars. It is our duty that we get to know your vehicle and help to keep it as safe as possible. This means providing regular inspections to visually seek out any problems. With each and every oil change that you have done at our shop, we complete a thorough visual inspection and advise you of any problems. 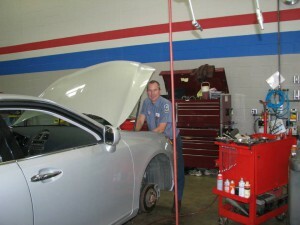 We also offer pre-buyer’s inspections. A vehicle is a major investment, and having us go through it first can help give you peace of mind that you are making an informed decision.